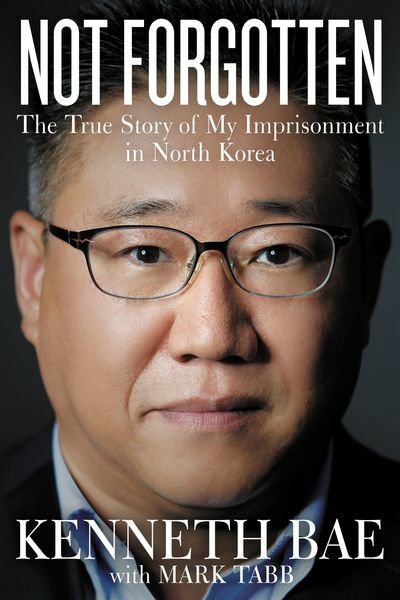 For the first time since his two-year imprisonment in North Korea, Kenneth Bae recounts his dramatic ordeal in vivid detail. While leading a tour group into the most shrouded country on the planet, Bae is stopped by officials who immediately confiscate his belongings. With his computer hard drive in hand the officers begin their interrogation and Bae begins his unexpected decent into North Korean obscurity. Bae’s family and friends make immediate appeals to the United States government asking for his release. With his family waiting patiently for any news of Kenneth’s well-being, Bae is forced to rely solely on his faith for his survival. At his lowest point, Bae is confronted with the reality that he may not make it out alive. Not Forgotten is a riveting true story of one man’s fight for survival against impossible odds.